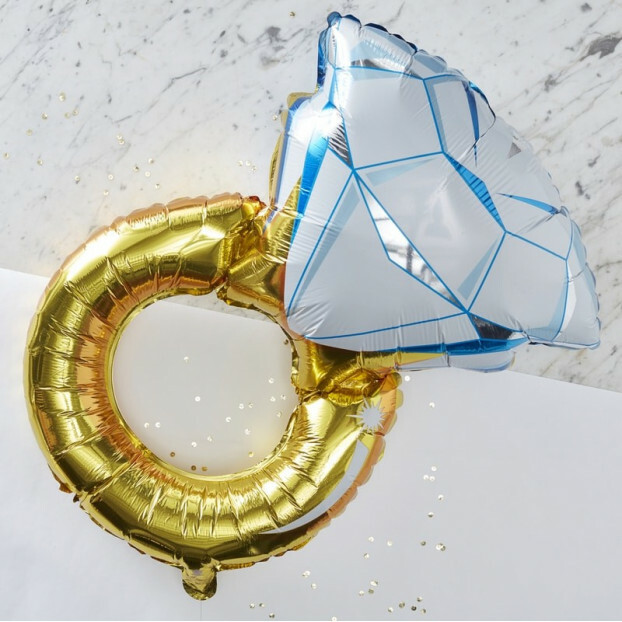 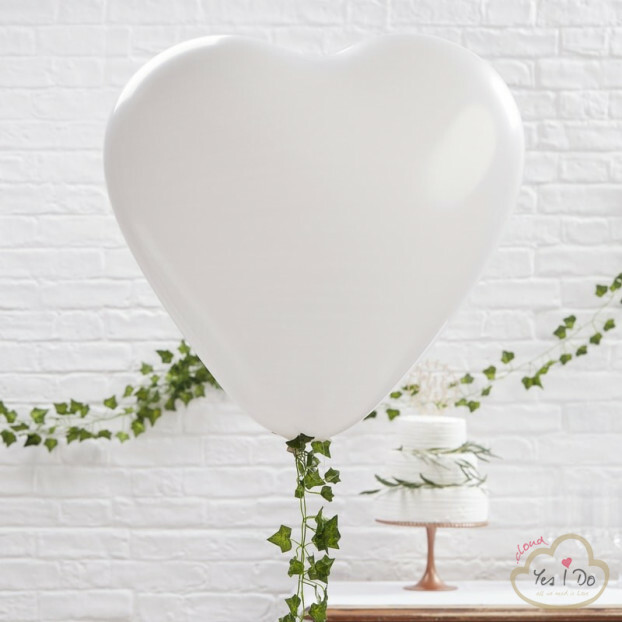 A stunning and eye catching way to show your LOVE on the big day or anniversary. 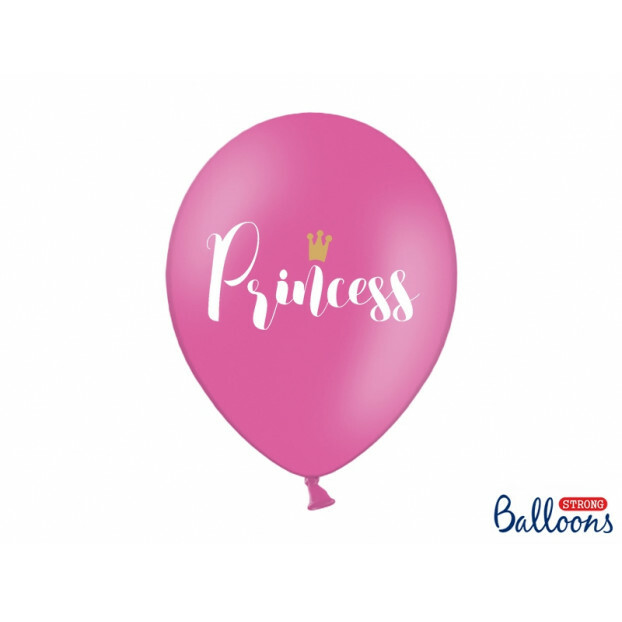 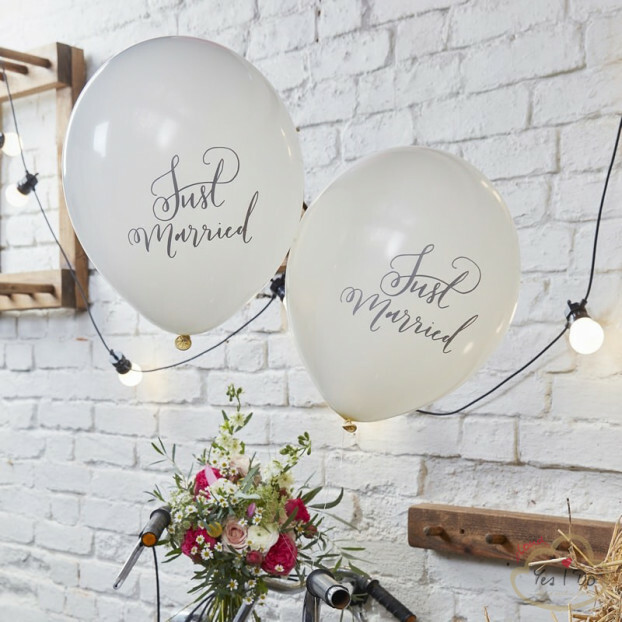 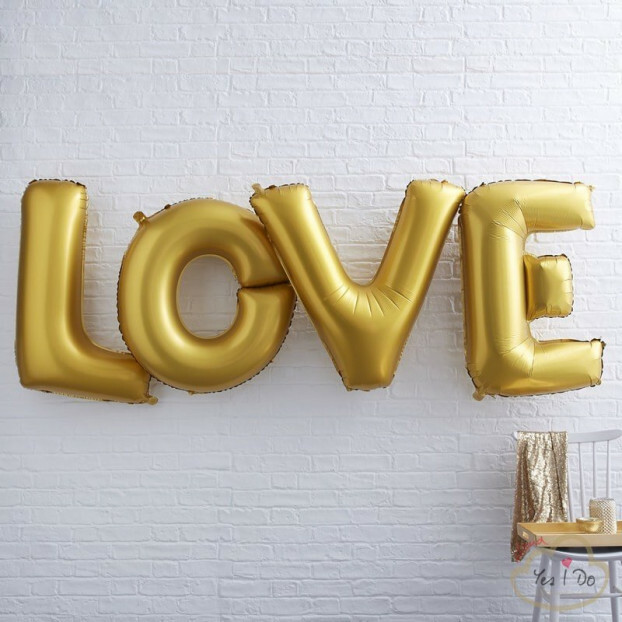 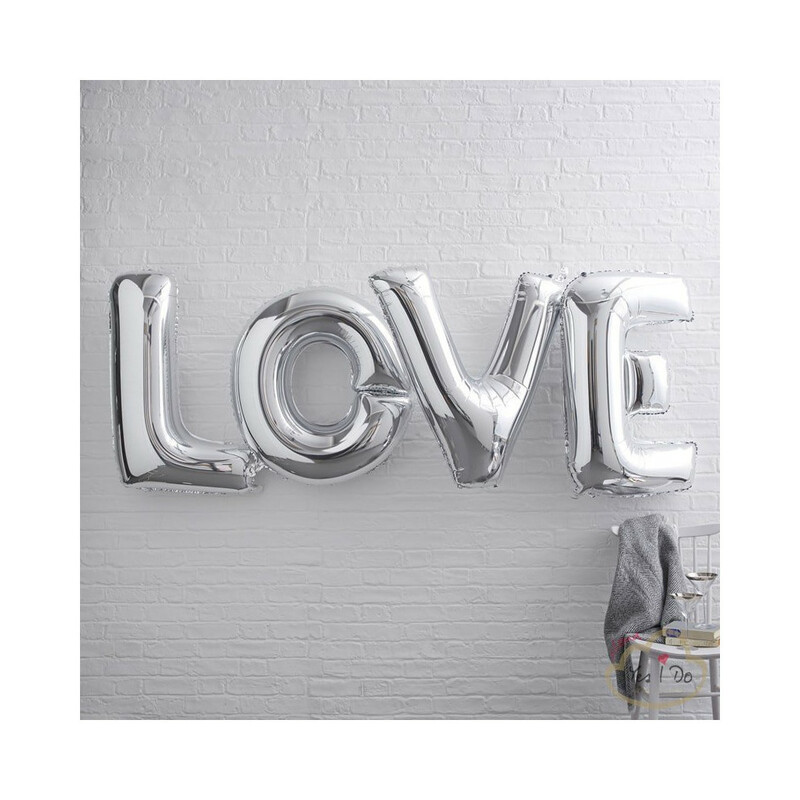 This pack includes 40" balloons to make the word LOVE. 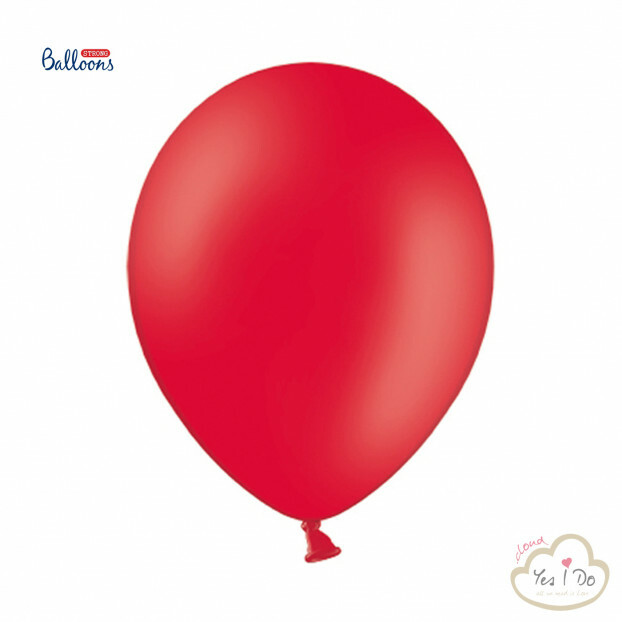 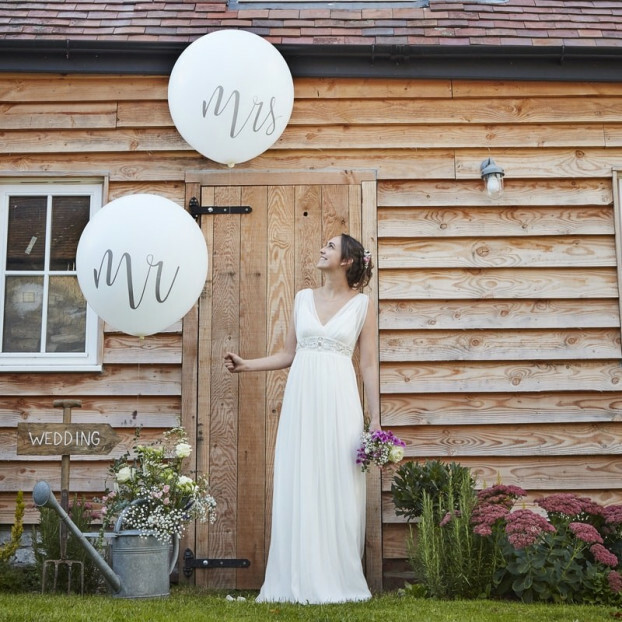 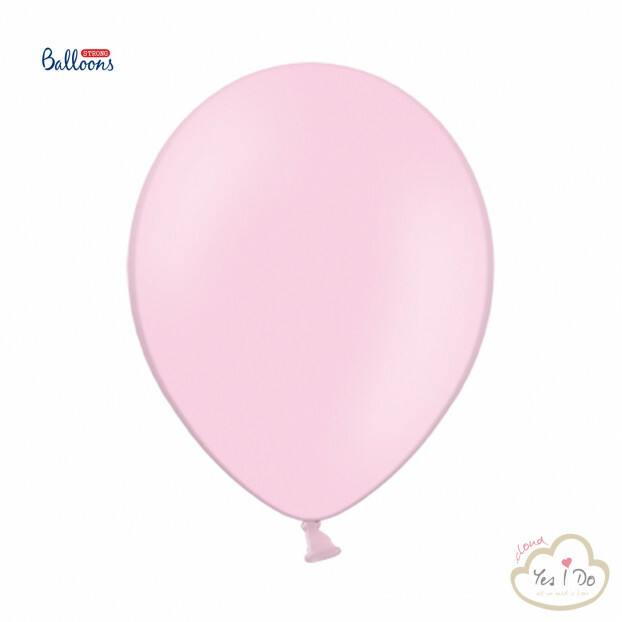 Use helium to inflate the balloons, just need twine or clear string to tie to the valve to hang. 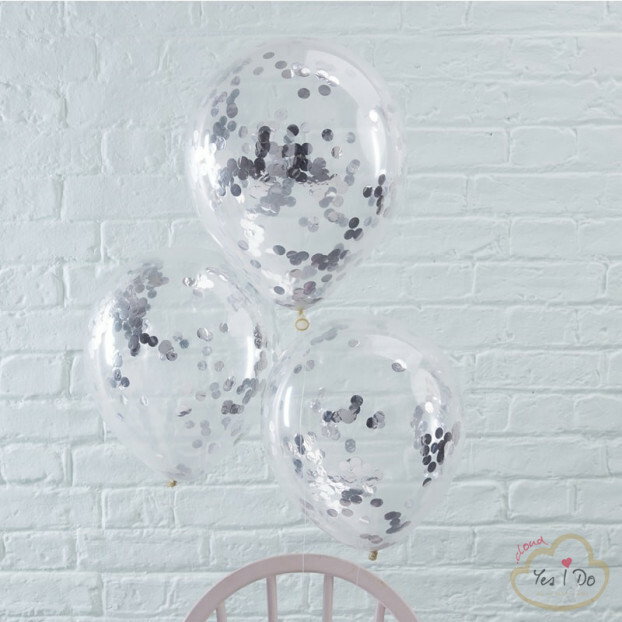 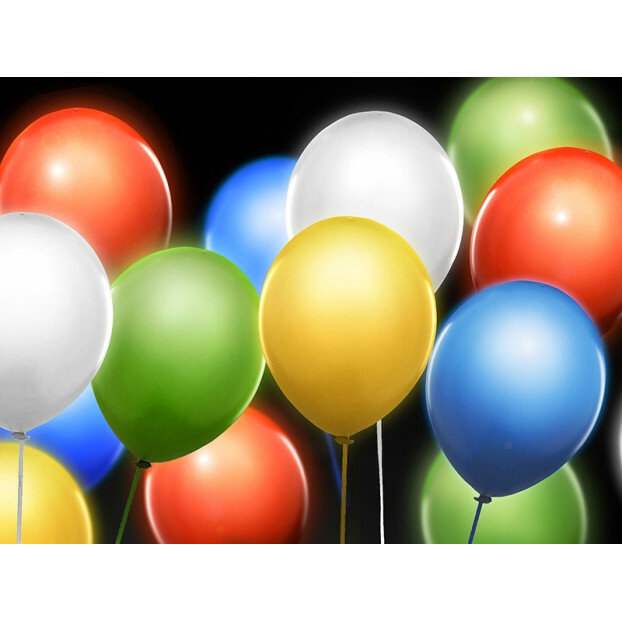 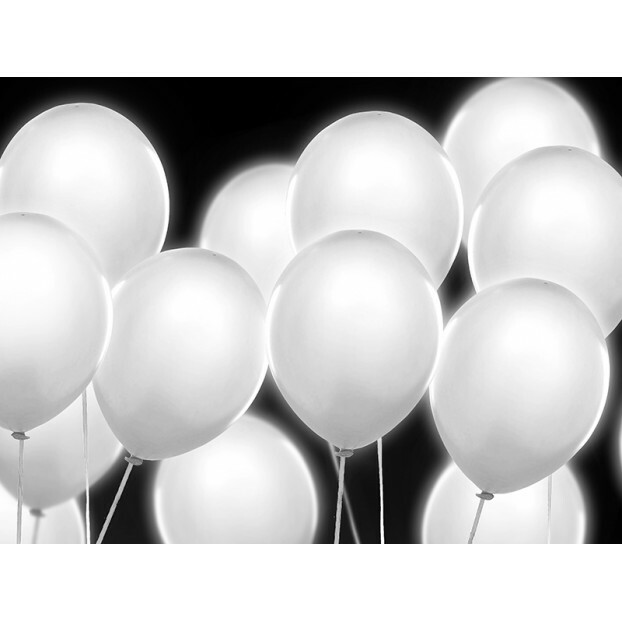 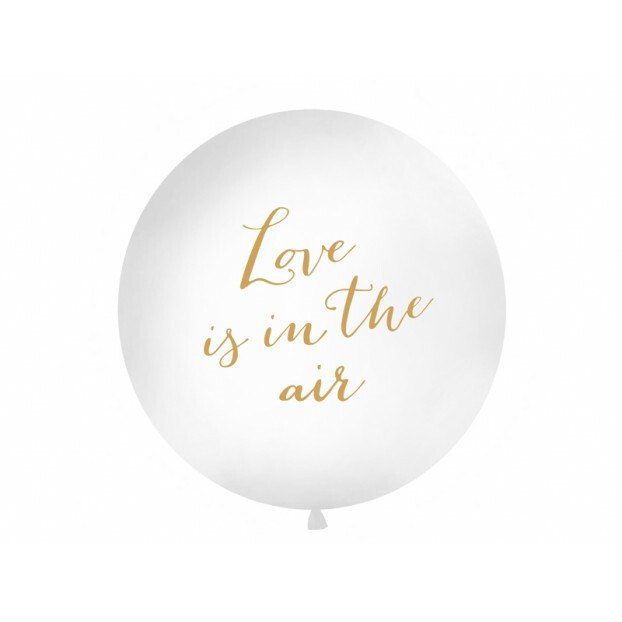 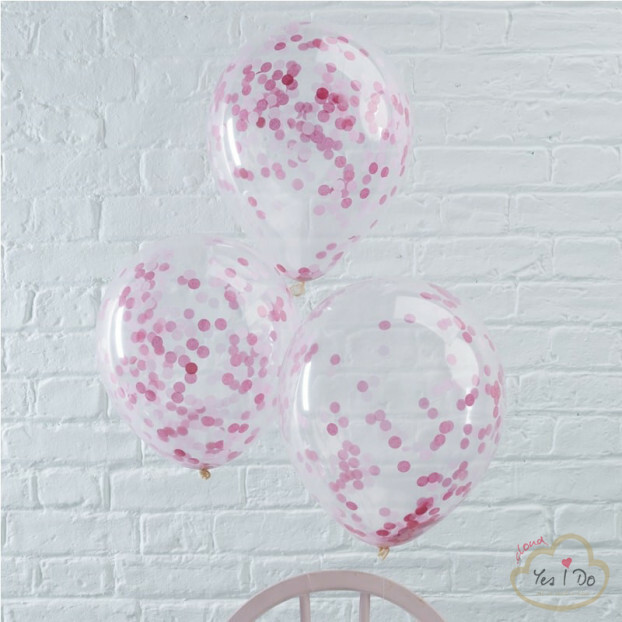 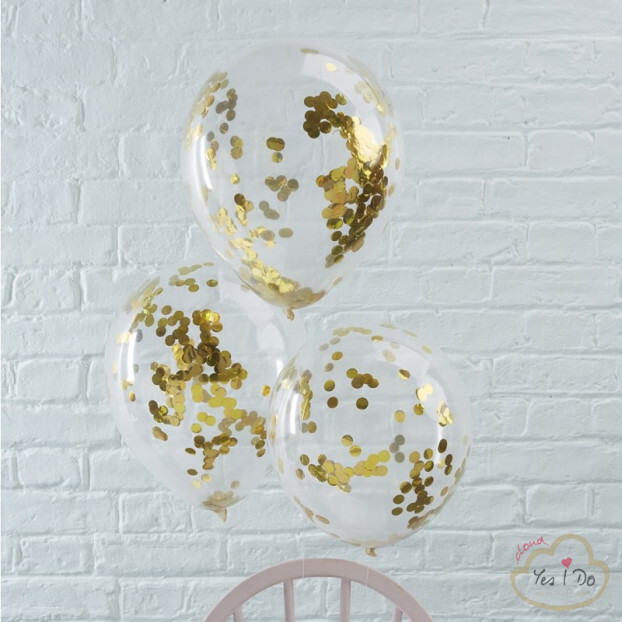 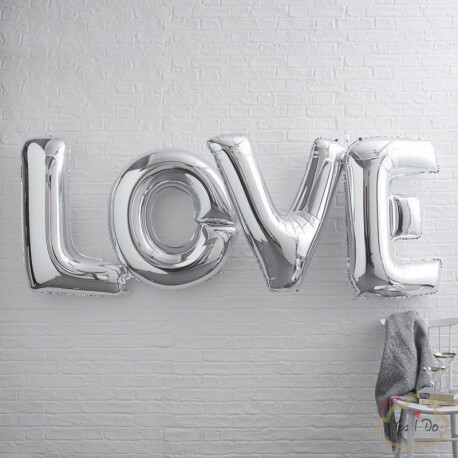 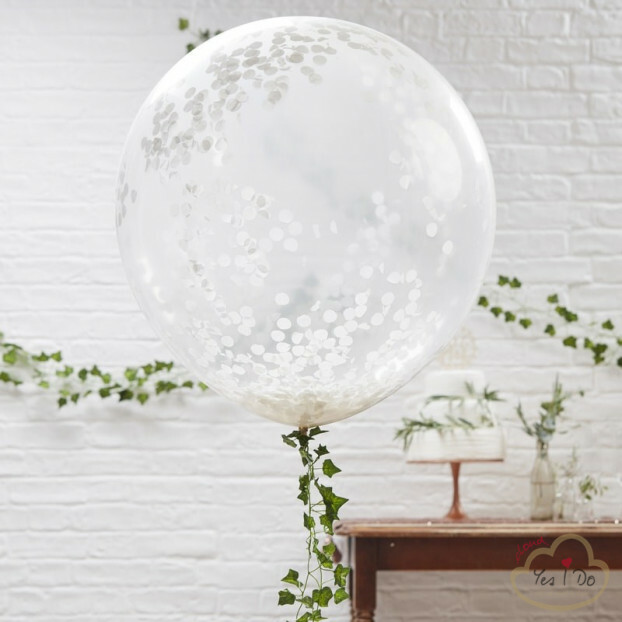 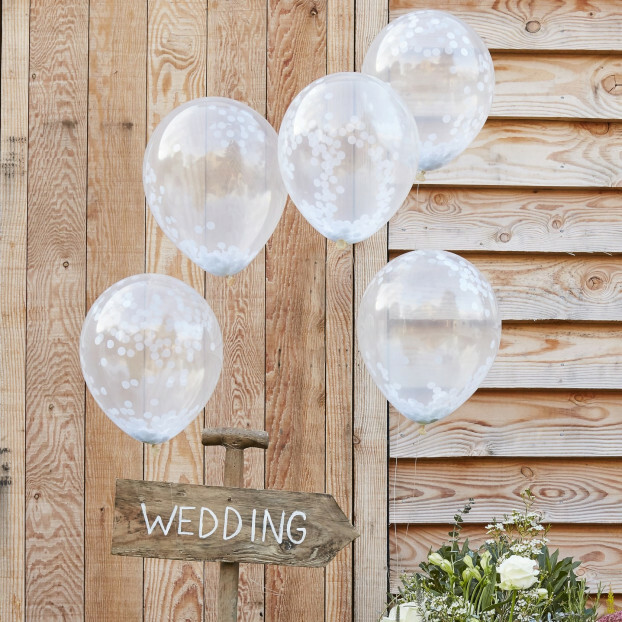 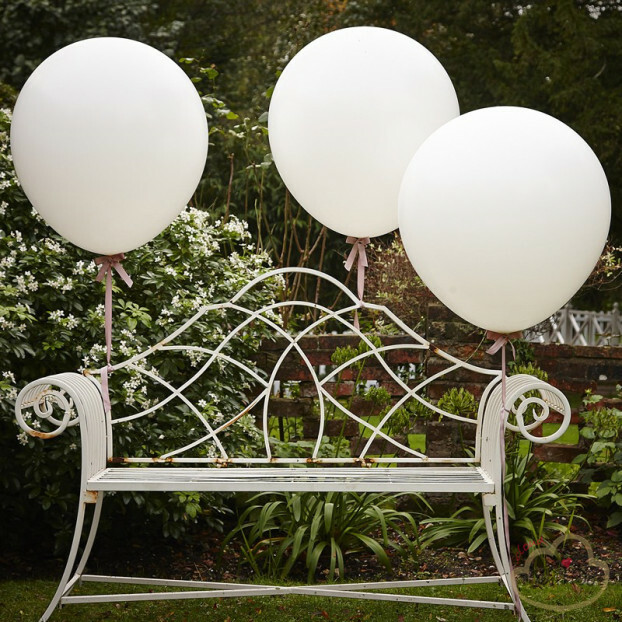 Pack includes 4 x 40" balloons - LOVE in Silver.